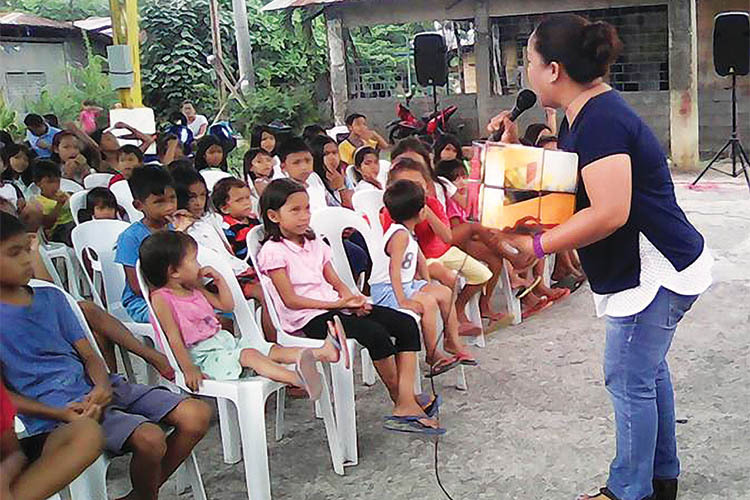 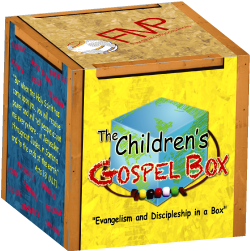 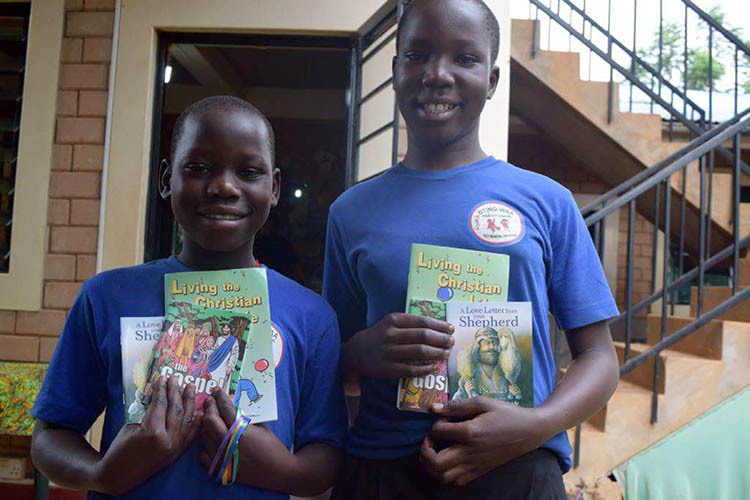 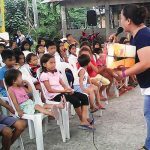 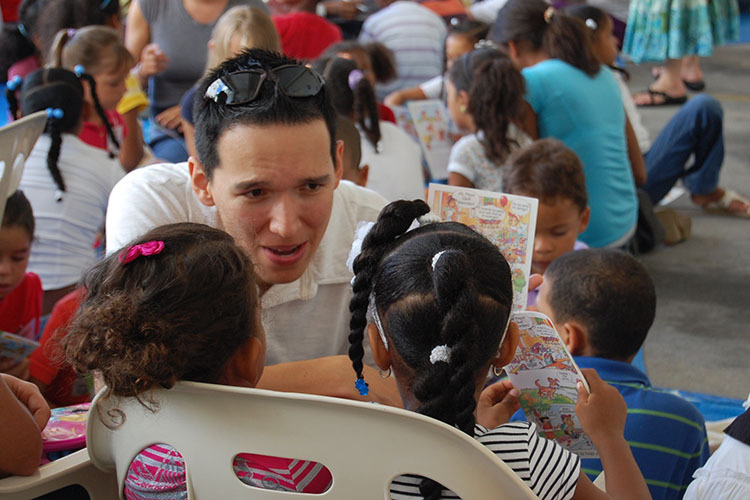 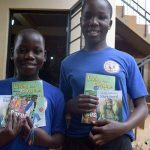 Join the Children’s Gospel Box for a Summer Missions Project! 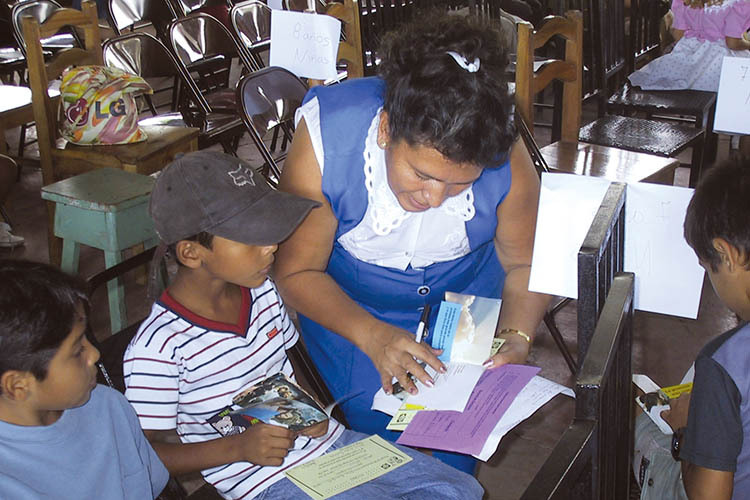 Children and adult groups alike raise funds through the use of the C-G box loose change program. 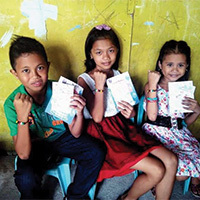 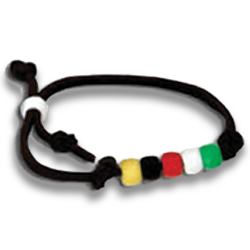 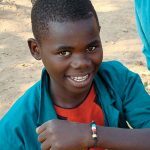 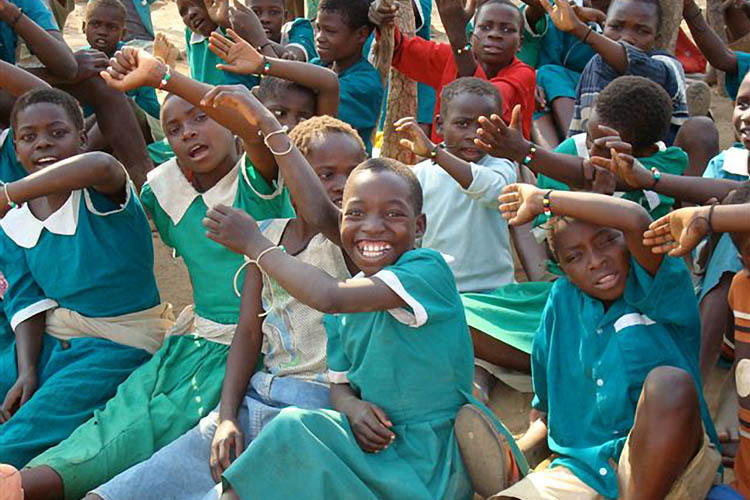 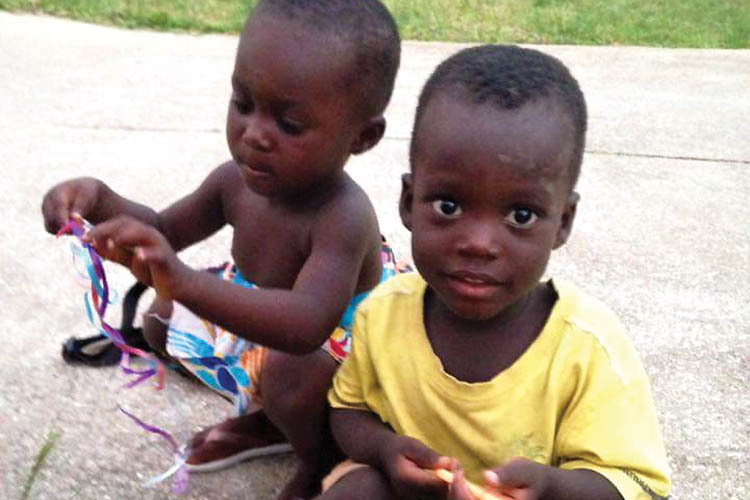 Help out the Children’s Gospel Box by hosting a Gospel Bracelet-Making Party! 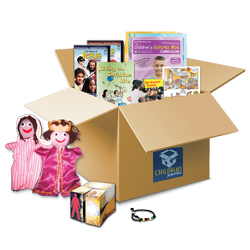 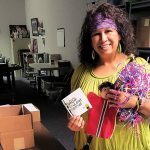 Each Children’s Gospel Box reaches an estimated 750 children, and costs an average of $150 to complete and ship. 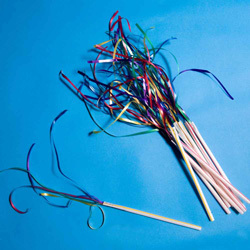 Children and adult groups alike can create praise wands. 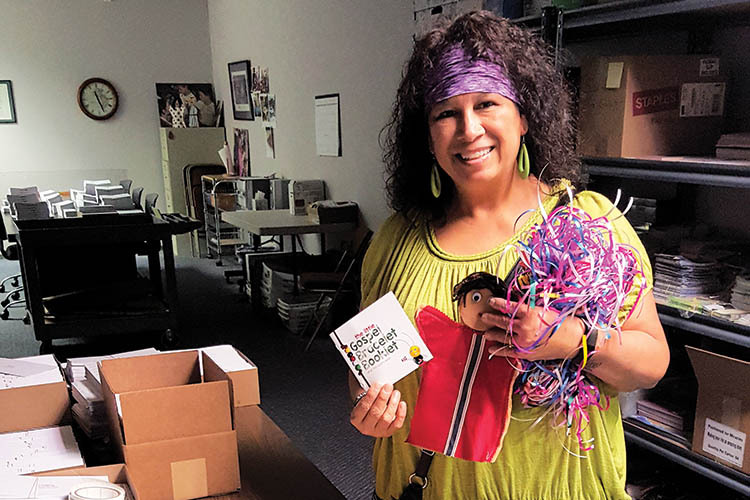 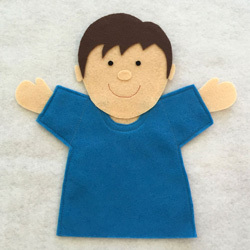 Help out the Children’s Gospel Box by hosting a Hand Puppet-Making Party! 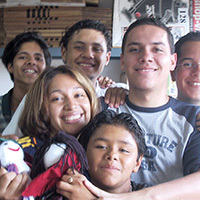 Donate your tired, old, and unused puppets and we’ll make them missionaries and send them throughout the world! 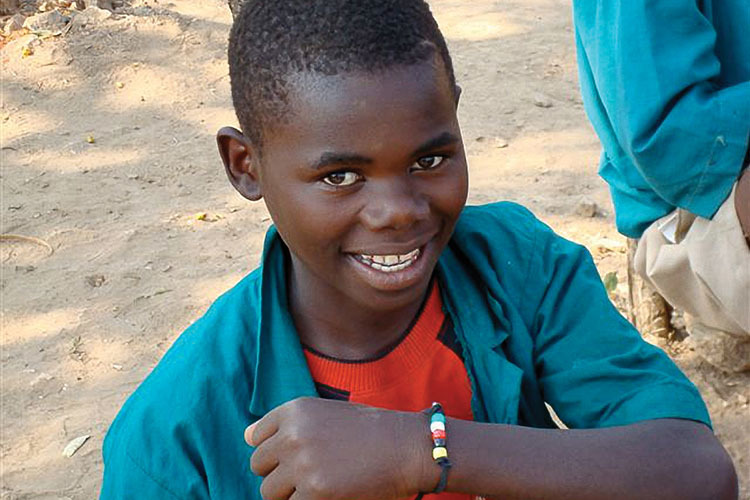 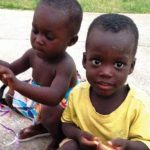 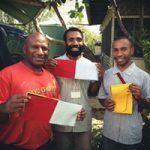 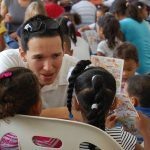 You can help change a child's life in another nation!